Can Drinking Alcohol Cause Your Body to Become Swollen? As a pediatrician and a mother, Sandra Beirne has experience caring for children from both perspectives. A graduate of the University of Washington Medical School and the University of Rochester Pediatric Residency Training Program, she has published her writing in Environmental Health Perspectives and has an active pediatric practice. 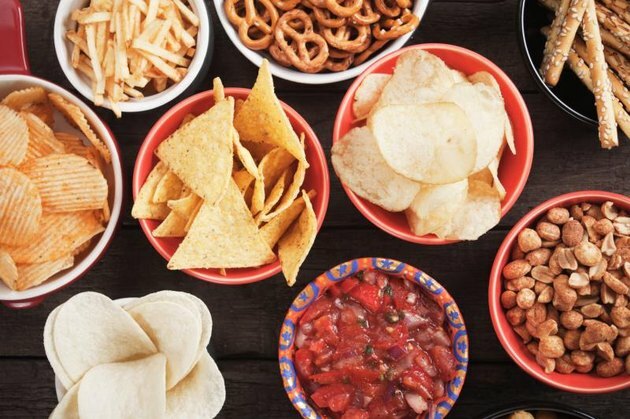 Swelling of the face and body after drinking alcohol could reflect something as simple as snacking on a lot of salty foods during your alcohol consumption, causing you to retain fluids. Notable or sustained swelling of the stomach or hands and feet could be a symptom of more serious health issues, however, including damage to the liver or heart. Whether you drink beer, wine, whiskey or champagne, the alcohol affects nearly every organ in your body. The liver takes the brunt of the impact because it is where alcohol is processed, but drinking alcohol can affect everything from your brain to your heart to your immune system. Swelling due to alcohol ingestion is most common in the stomach but can occur in the hands and feet as well. Why Is My Face Puffy After Drinking Alcohol? "Facial puffiness is caused by the gentle leakage of fluid from enlarged blood vessels," dermatologist Dr. Nick Lowe told DailyMail.co.uk. "This is because lying down helps gravity push it in that direction, but also because this is where the skin is loosest and therefore has the most room to accommodate excess fluid." Face puffiness will go down over the course of the day as you stand up and move around, Lowe said, as the trapped fluids are released back into circulation. Over 2 million Americans have liver disease due to drinking high levels of alcohol, according to the National Institute on Alcohol Abuse and Alcoholism. The liver plays a big role in maintaining health, making essential substances the body needs to function and breaking down toxic substances dangerous to the body – such as alcohol. As the substances we eat and drink get broken down and absorbed into our digestive tract, they move out of the intestines and into the blood stream. Once in the blood stream, their first stop is the liver, where toxic substances are removed while the beneficial substances move along. 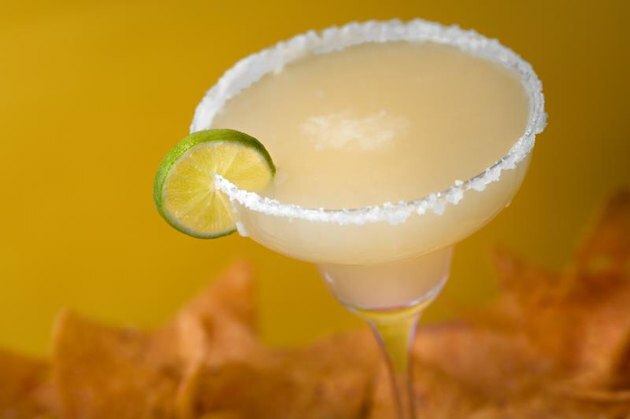 Drinking alcohol excessively damages the cells of the liver and impairs their ability to function. This may mean the liver can't make the chemicals the body needs to work, such as blood-clotting factors and essential proteins, and the filtering function can stop working, resulting in a buildup of toxins in the blood. 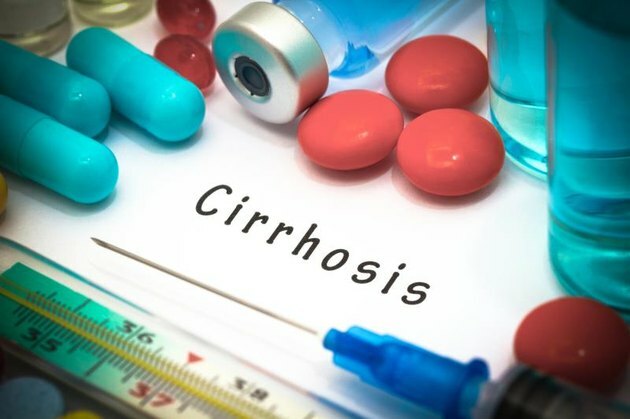 Long-term, heavy alcohol drinking can also cause scarring in the liver called cirrhosis, which slowly deteriorates the organ and could require a liver transplant. When the liver is damaged in these ways, fluid shifts from inside the blood vessels into the tissues. This fluid particularly builds up in the abdomen and is called ascites. Heavy drinkers developed a large, fluid-filled, protuberant abdomen with wasted arms and legs from lack of nutrition and activity. Regularly drinking too much alcohol can also weaken the muscles in the heart. In addition to feeling tired and short of breath when your heart is weakened, another symptom of heart damage from alcohol abuse is swelling in the hands and feet, as the heart can't pump the blood around well enough. Many other conditions can cause swelling in the body, and drinking alcohol may worsen these causes. Infection, kidney disease, allergies, diabetes, thyroid disease and blood clots can all cause swelling. Heavy, long-term alcohol consumption can cause swelling in different parts of the body, but for most people, mild swelling after an occasional night of indulging could be the result of eating salty snacks such as pretzels, chips and fries while imbibing, which can cause the body to retain fluid and can make you look puffy. "Alcohol has the secondary effect of stimulating appetite," Lowe noted. And while alcohol has a diuretic effect, stimulating urination usually within 20 minutes of the first drink, complex responses of hormones and the kidneys work together to correct dehydration. Any morning-after fluid retention after light-to-moderate occasional drinking is usually a temporary response as the body recalibrates from the intake of alcohol (and possibly salt from foods) from the night before. Repeated high levels of alcohol intake can cause more serious, permanent organ damage. If you experience severe or ongoing swelling, whether or not you drink alcohol, you should be evaluated by a health care provider.